The majority of my customers don’t understand what Part P registered actually means. However most customers have heard of the ELECSA brand and feel these brand mean’s something good and they should look for them when searching for an electrician. 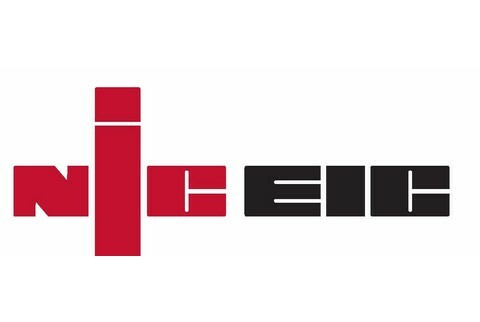 Whilst the true meaning of what ELECSA does or means never springs to mind in 90% of cases, it is known for being a mark of quality and a safe, high standard of workmanship is achieved by the registered electrician. This is huge peace of mind for customers who struggle to find the right electrician and cannot be expected to understand the meaning of the Part P building regulation. So why have I always been and always will be an ELECSA Registered electrician? 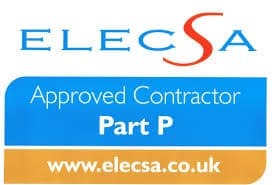 Quite simply, it is for my customers peace of mind, not just for the fact they recognise ELECSA as a mark of quality but also for my belief in each and every job being carried out to the same high standard and ensuring customer satisfaction at the end. The reason why I set up Darren Spencer Electrical 5 years ago was to fill a huge gaping hole in the domestic market. As an electrician with over 20 years experience it frustrated me to see the lack of care and attention on electrical work being carried out in peoples homes. It is my goal to provide a comprehensive electrical service that is friendly, efficient and geared towards helping home owners and small businesses in the Worcestershire and Gloucestershire area’s. I saw in the news this week that ELECSA has over 7300 registered electrical contractors. The contractor registered with the ELECSA based on recognition of the good work ELECSA registered electricians do and the quality inspections – namely a series of half day inspections that are a real benefit to the company. This is another great reason why I would always advise using an electrician who is registered with ELECSA The electrical inspections and thorough and stringent and really test out electrical knowledge. If you use an ELECSA registered electrician, you will be sure of a safe standard of work from a person who has genuine pride in their work.